Home News Adam’s Surprise Birthday Party! 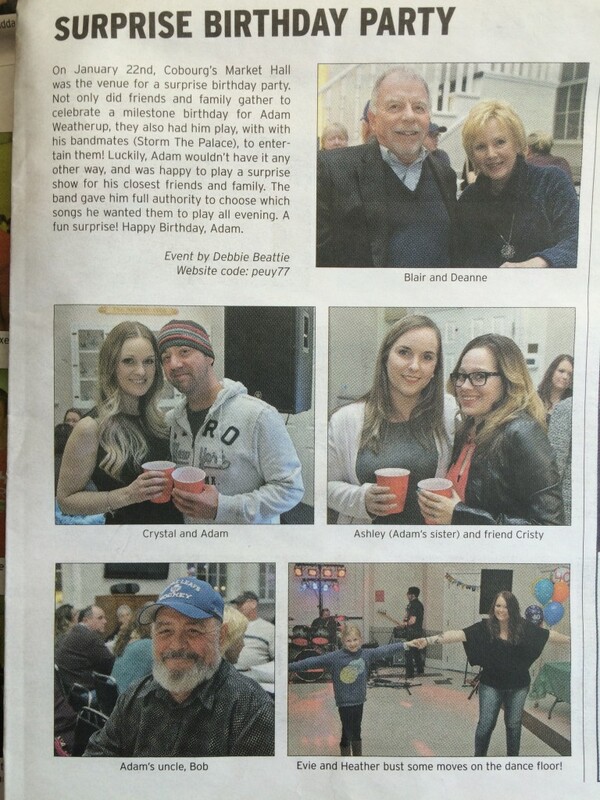 Adam’s Surprise Birthday party makes the news! Thanks SNAP NORTHUMBERLAND!